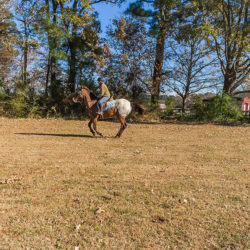 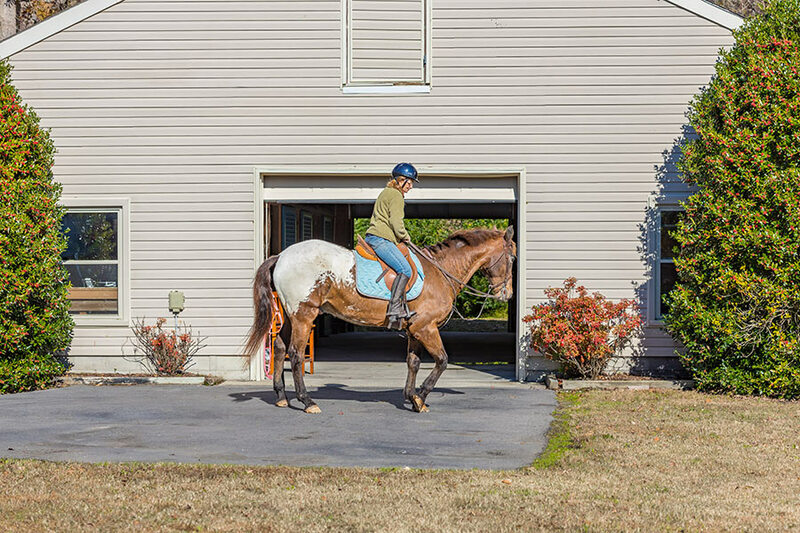 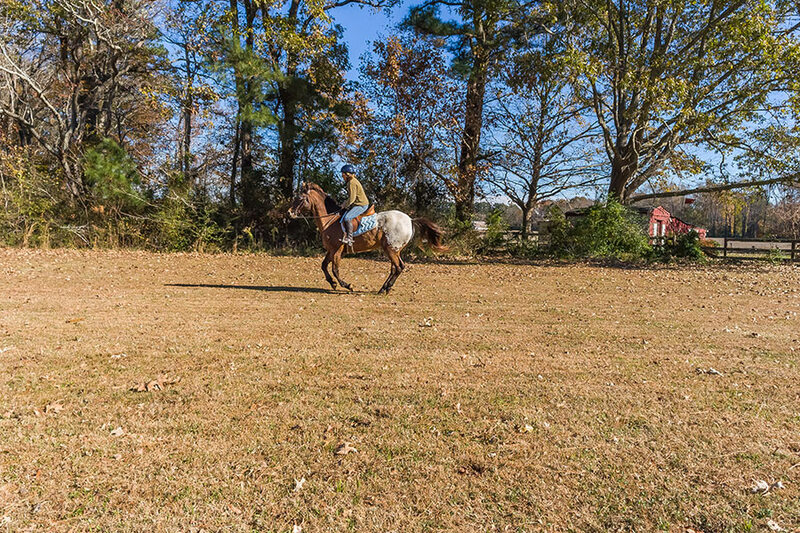 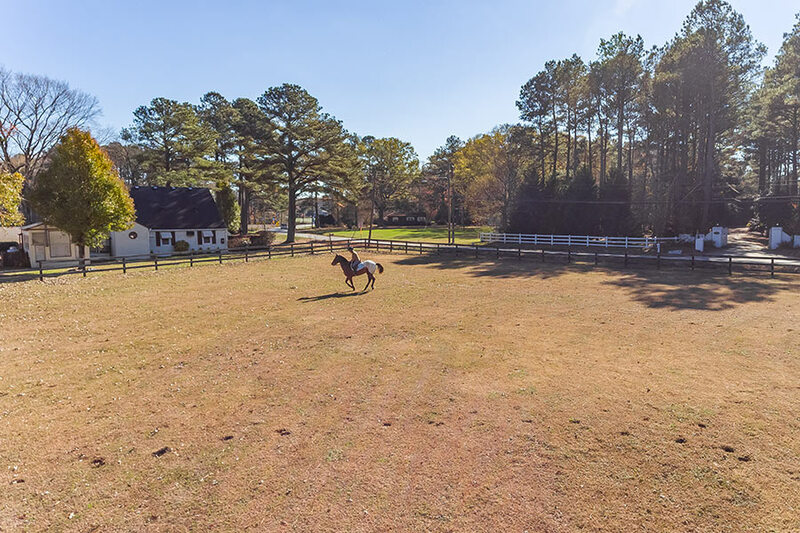 “Desmet Manor” has everything one could desire in a equestrian country estate. 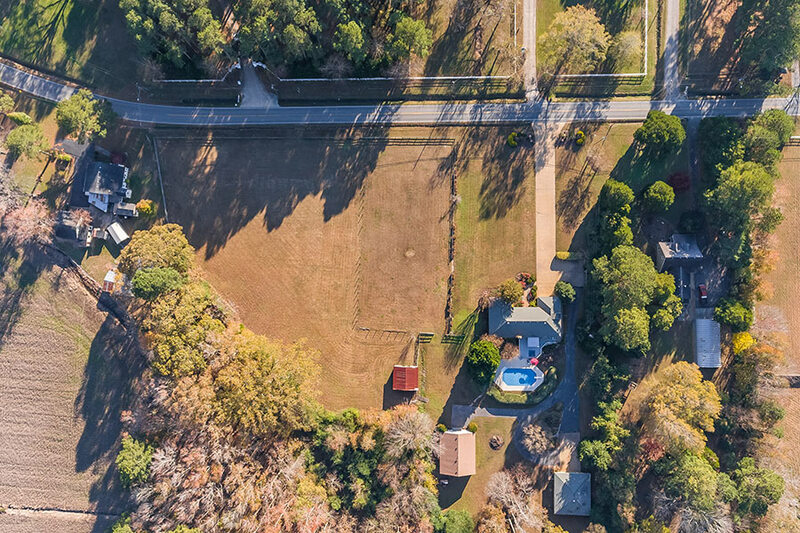 The colonial home presides over 4.486 acres of immaculately groomed pastures and lovely landscaped lawns. 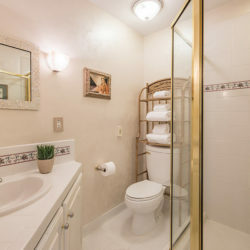 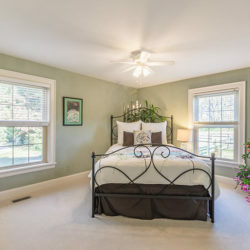 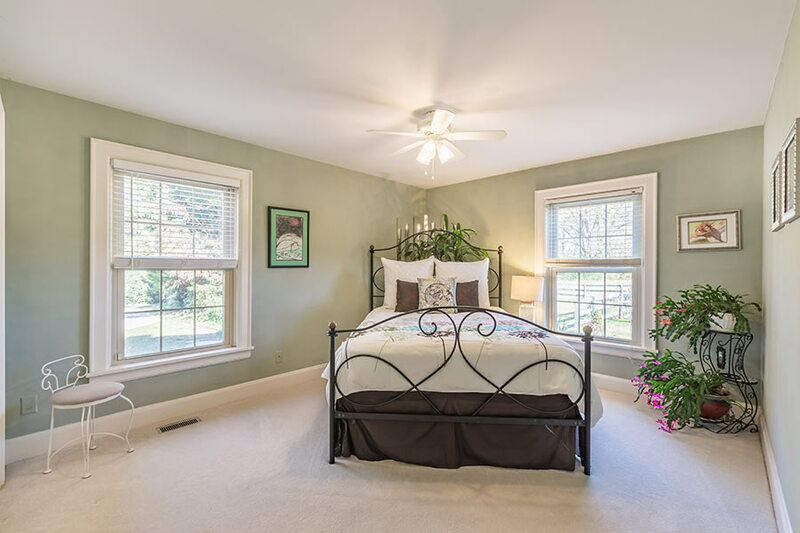 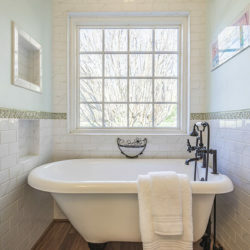 The four well appointed bedroom, three full bath, custom main house exhibits an abundance of impressive details. 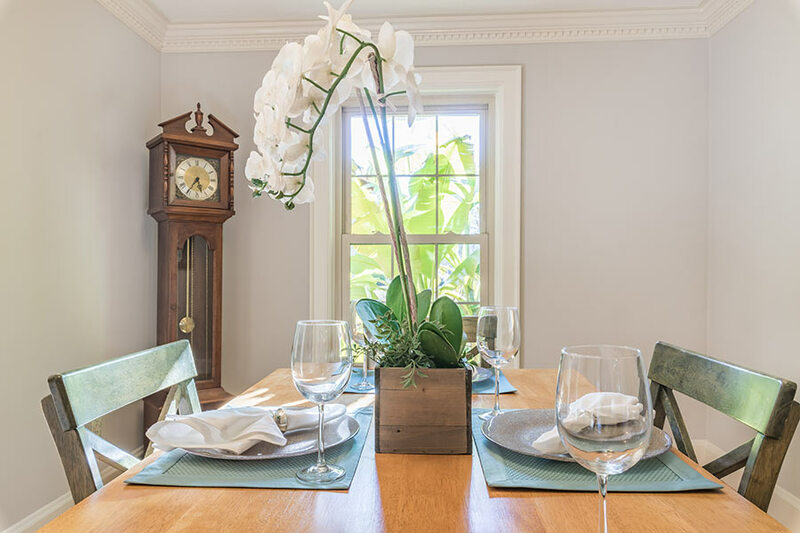 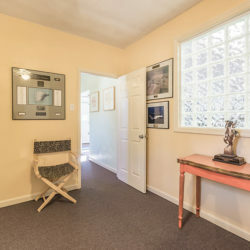 The main house was built in 1981 and has been carefully updated to reflect modern touches. 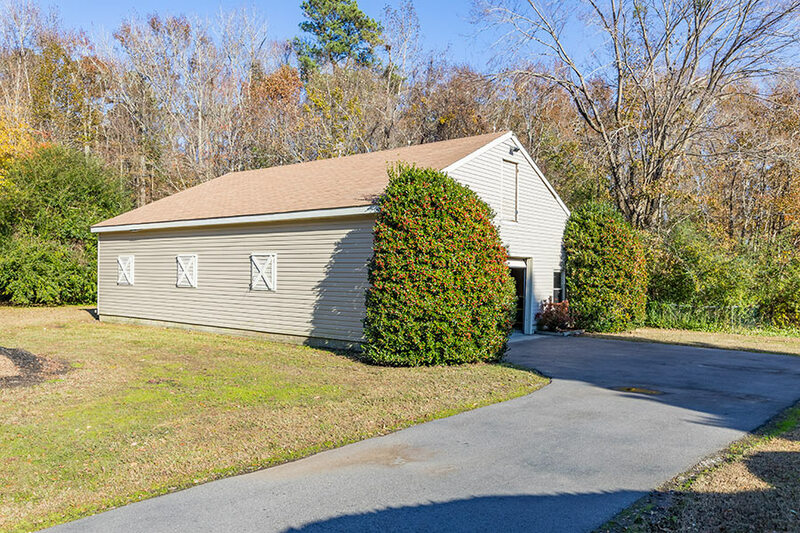 With 2600 square feet and large living spaces this home is move-in ready. 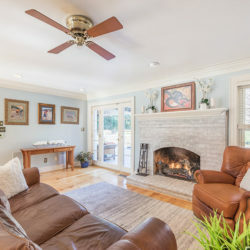 The home is designed for luxury and simplicity. 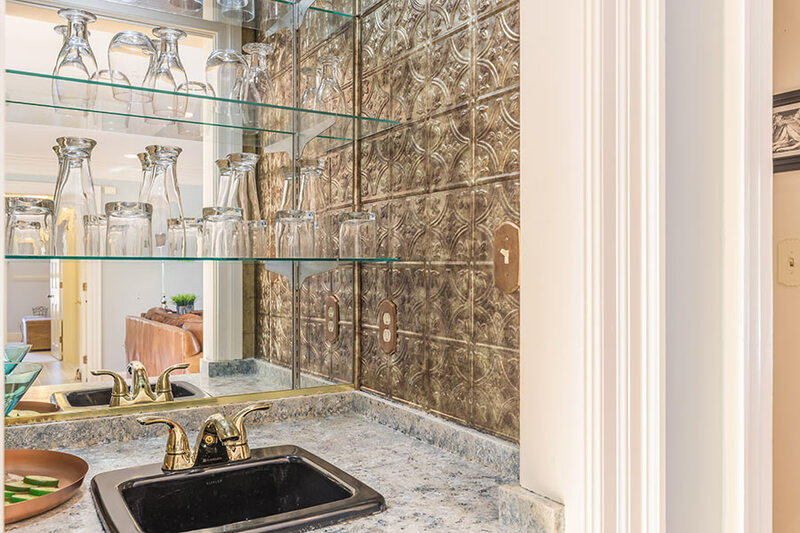 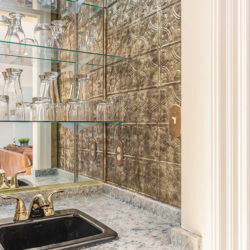 With detailed ceilings, dentil molding, impeccable finishes and every amenity. 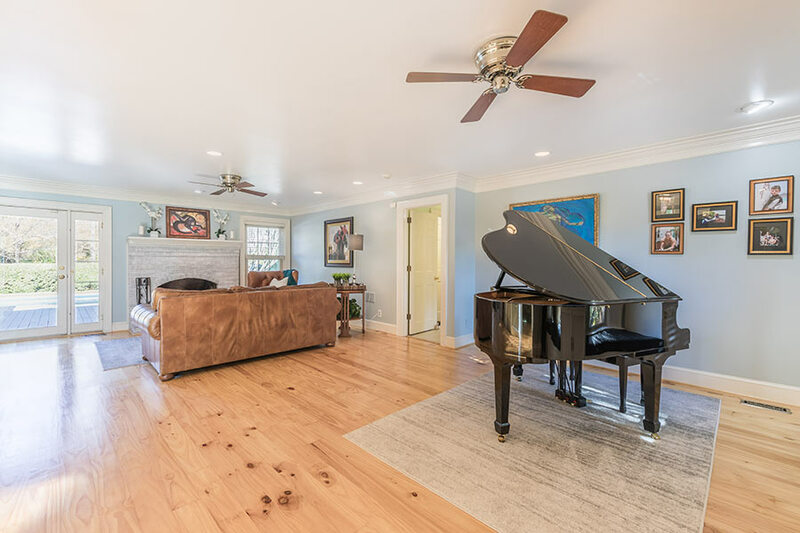 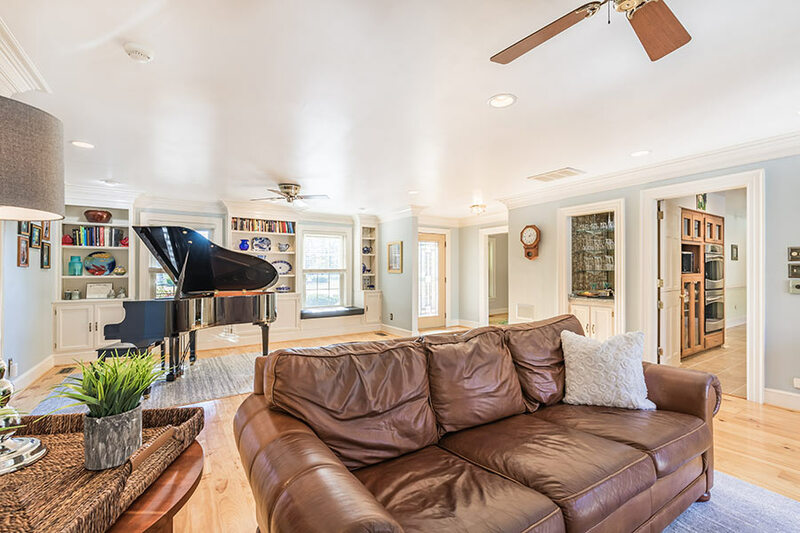 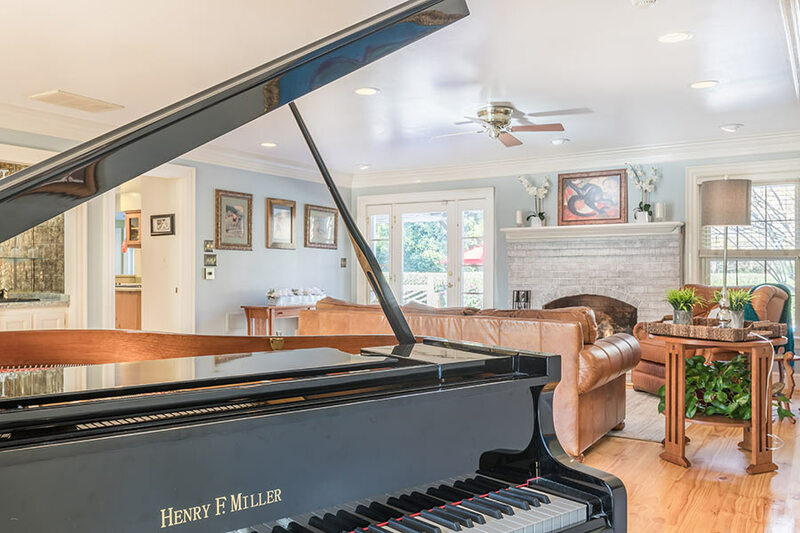 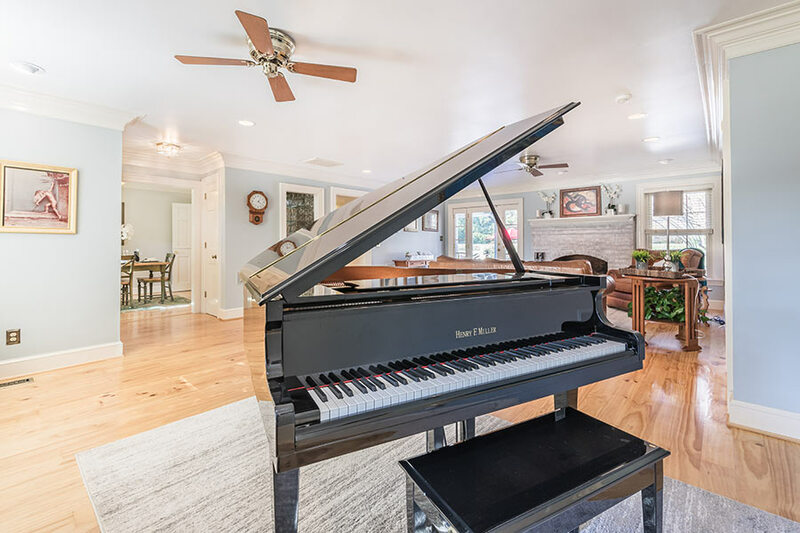 The foyer flows into a breathtaking living room with blonde hardwood floors, built-in bookshelves, a chelsea grey brick fireplace and wet bar. 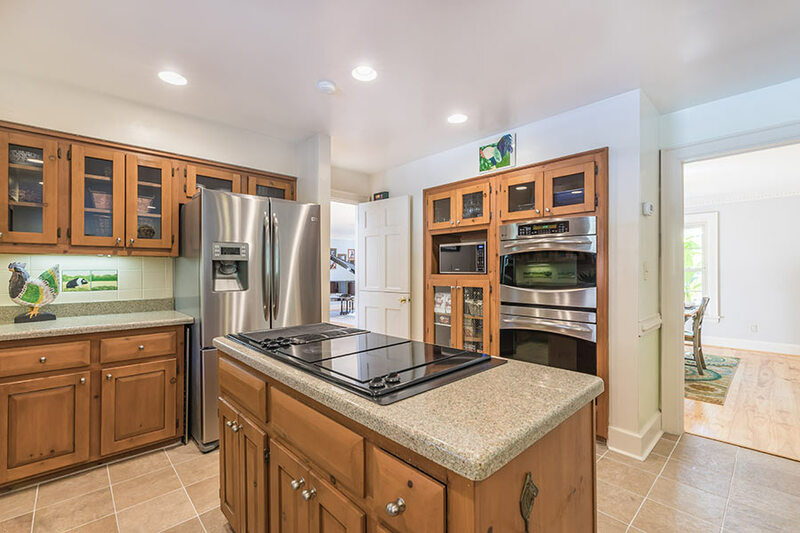 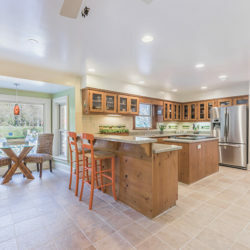 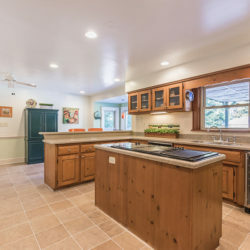 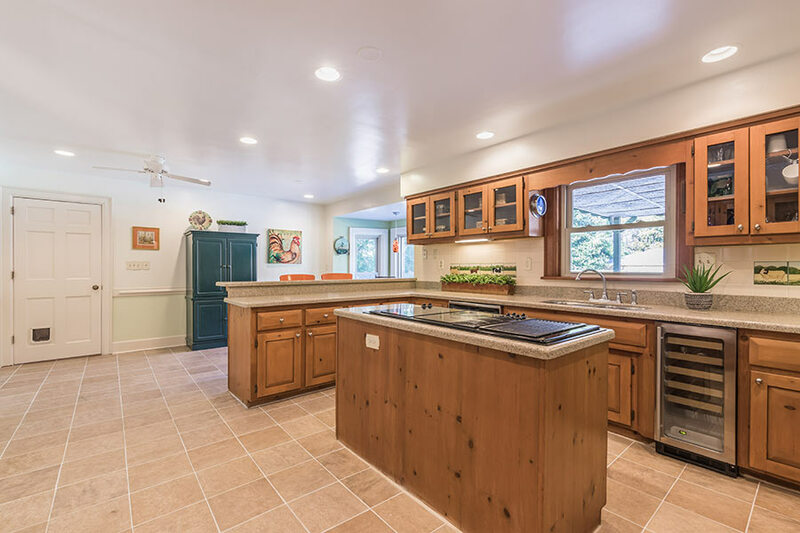 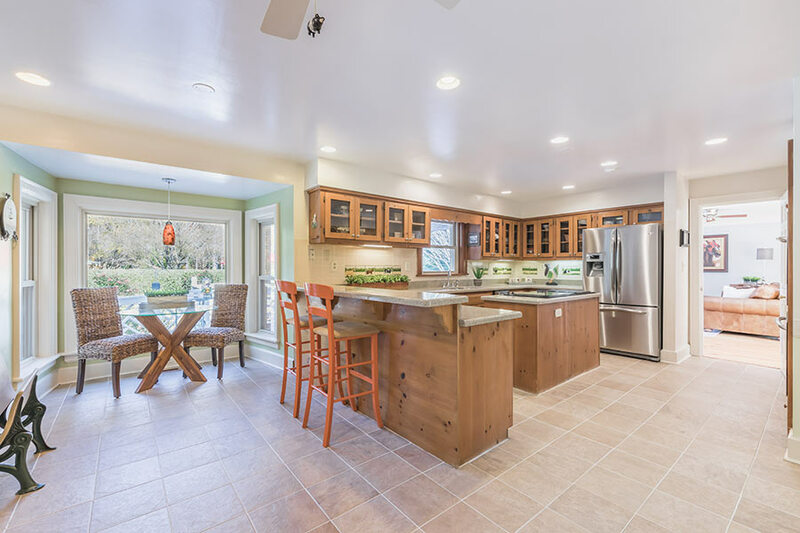 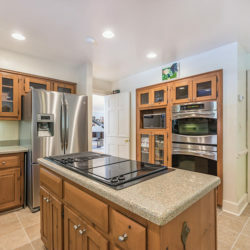 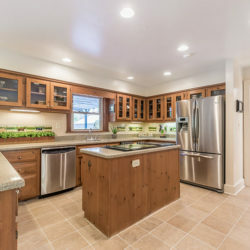 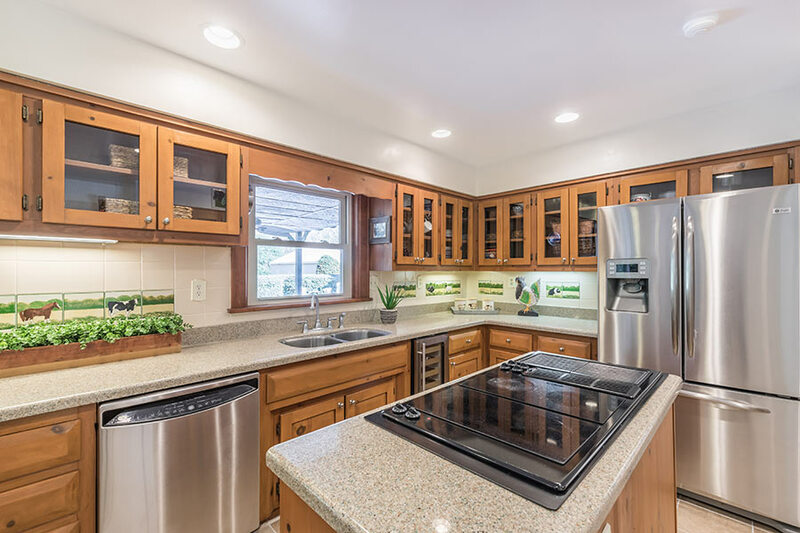 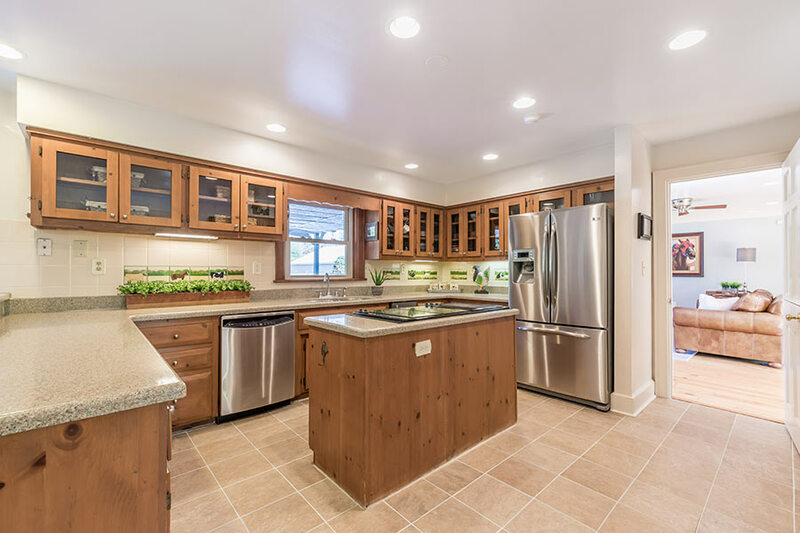 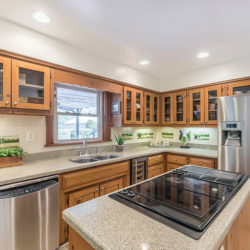 The grand open kitchen boast sweeping corian topped-counters, glass cabinets, a custom Pennsylvania Farm moravian pottery tile backsplash and a center island to anchor the space. 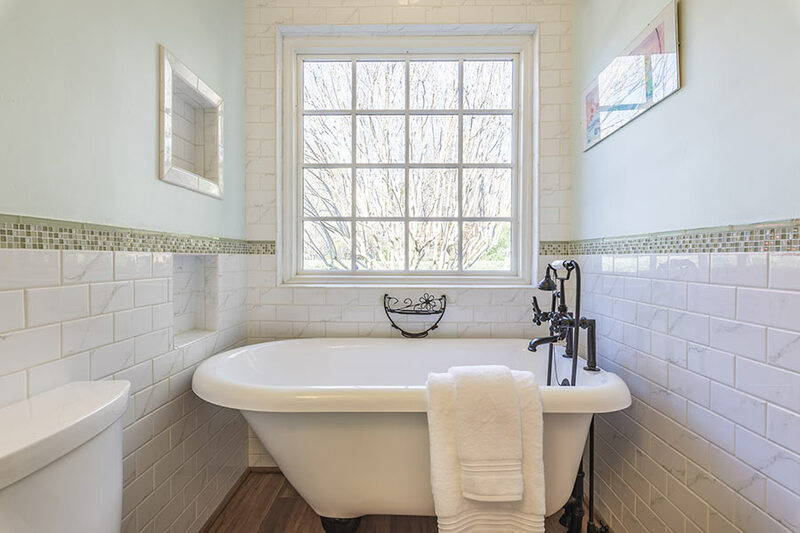 There is a sumptuous first floor master ensuite with wide windows to take advantage of the southerly views. 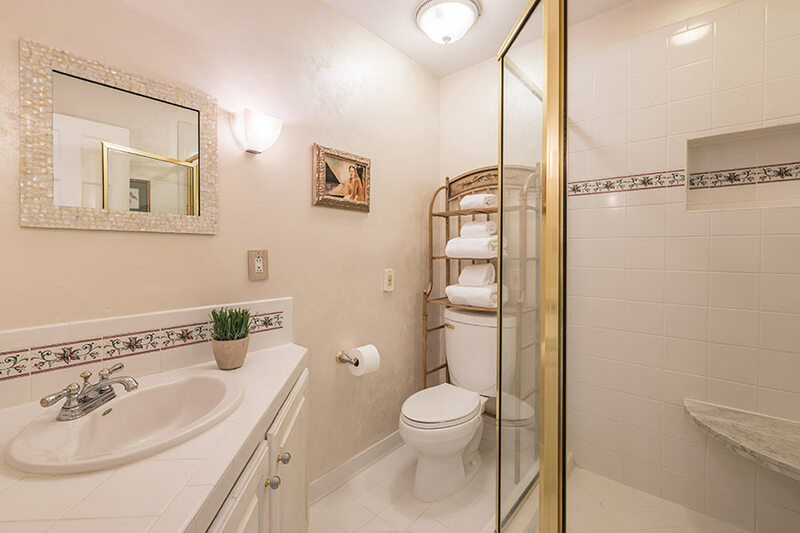 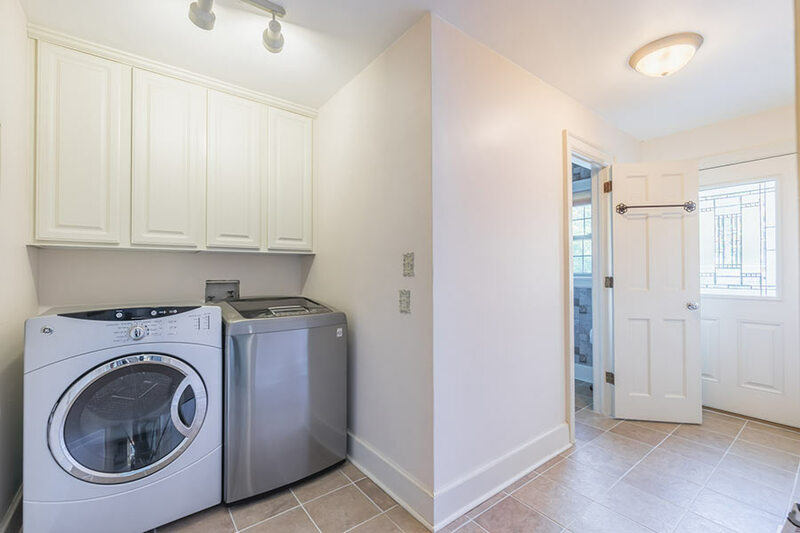 A large walk-in closet and luxurious master bath appointed with tile topped counters and floors are impressive. 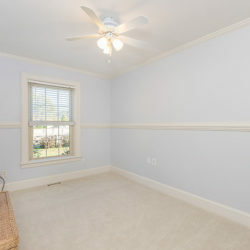 An investment opportunity! 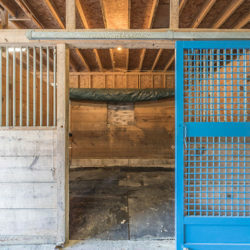 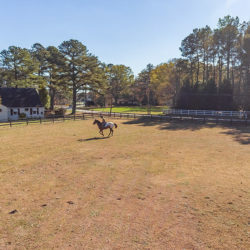 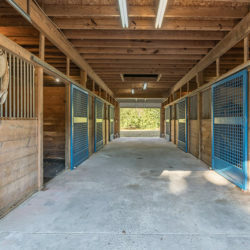 The main barn is surrounded by whimsical gardens, an inground pool, a gazebo, sunken hot tub and features six stalls, a spacious tack room, hay loft and a wash rack with hot and cold water. 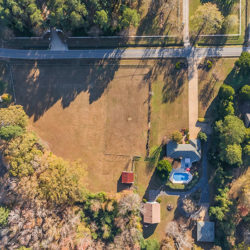 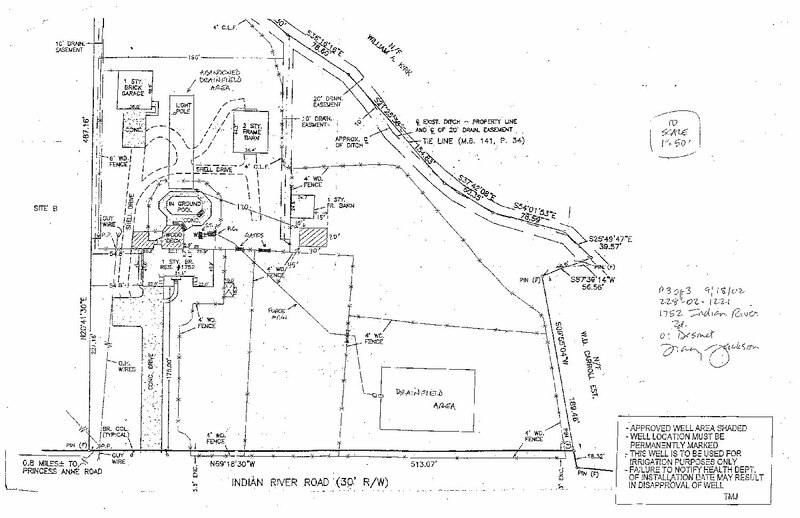 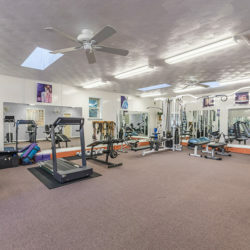 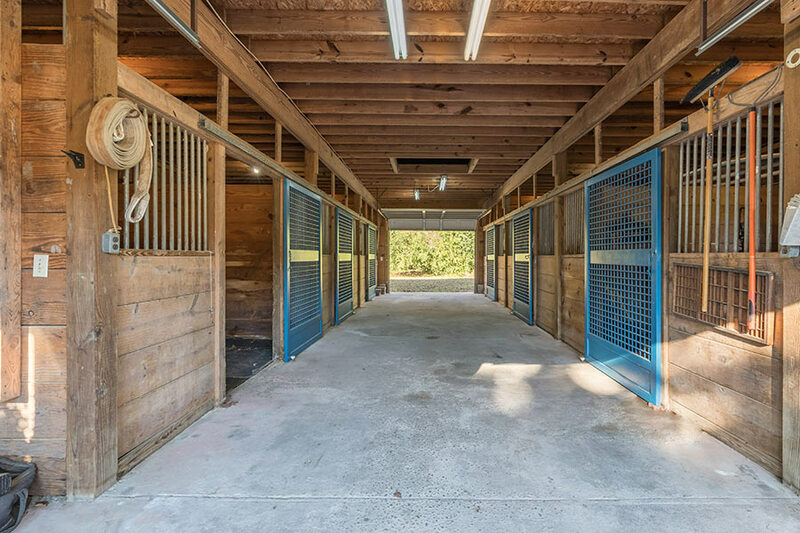 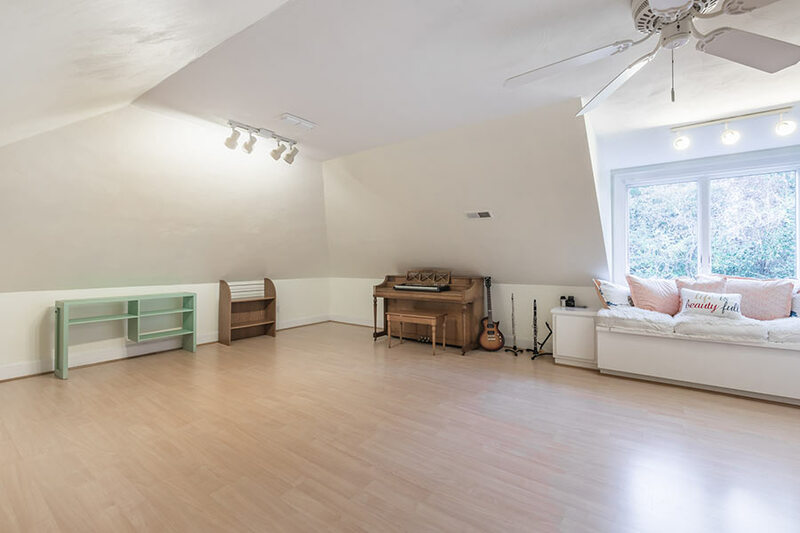 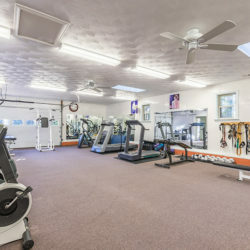 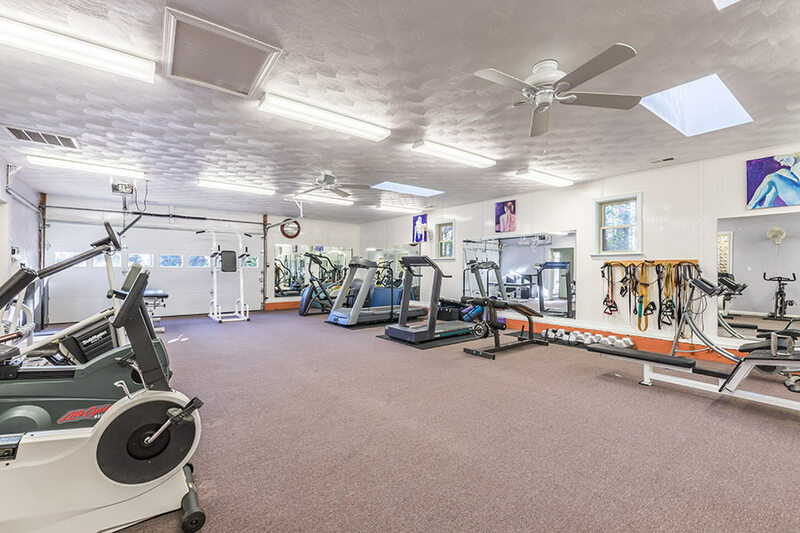 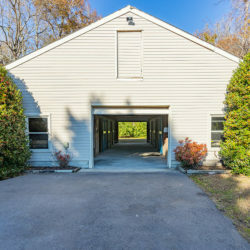 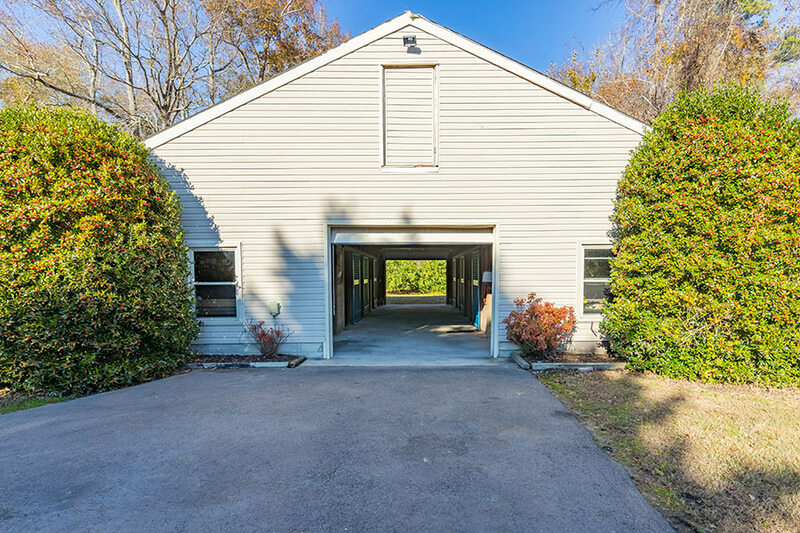 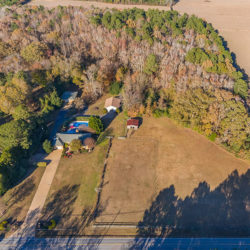 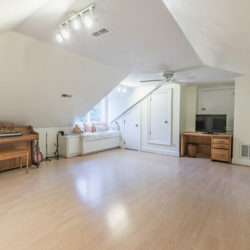 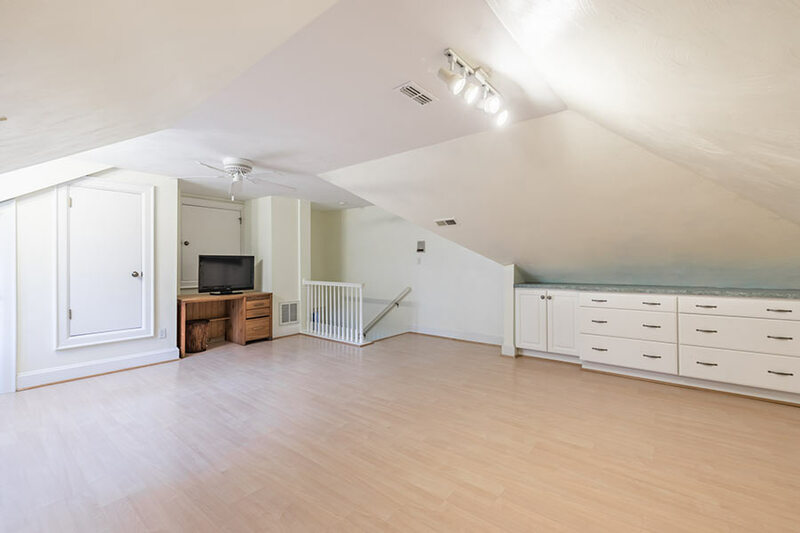 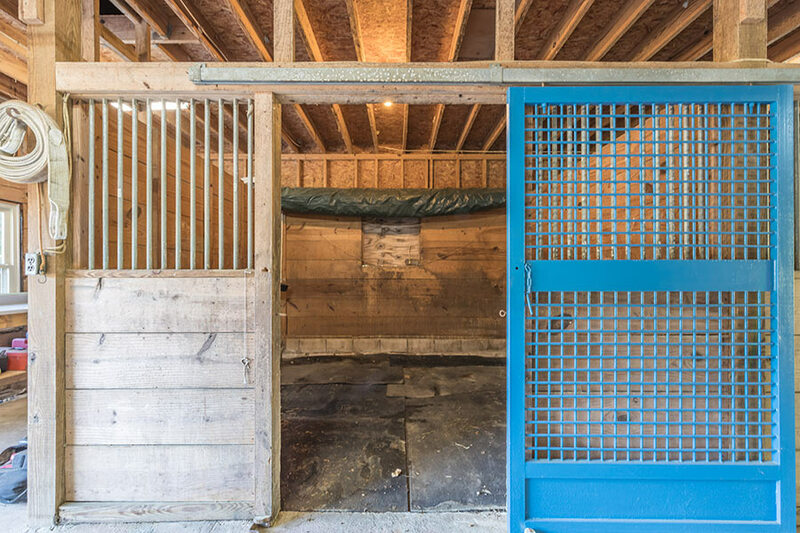 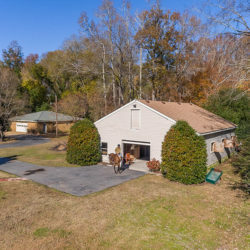 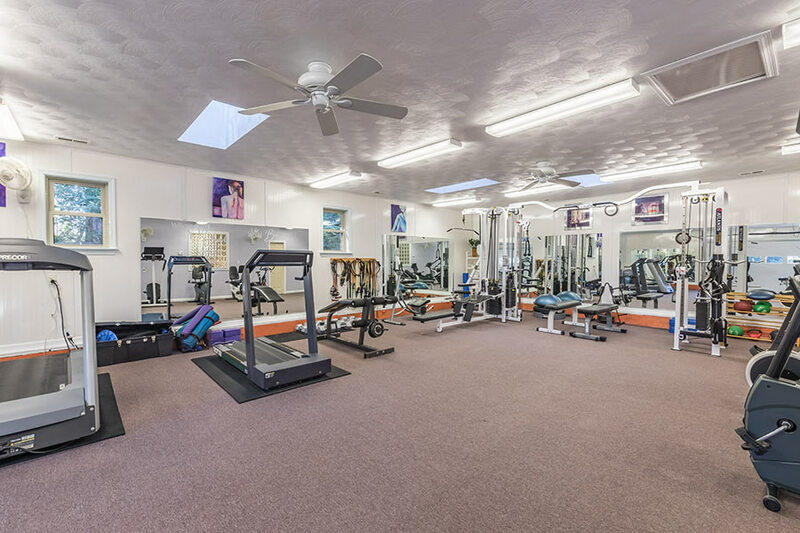 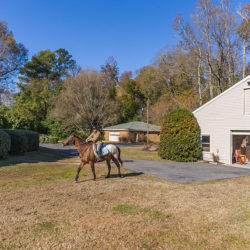 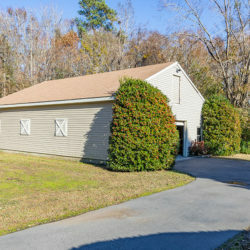 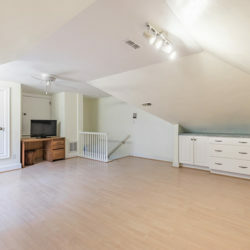 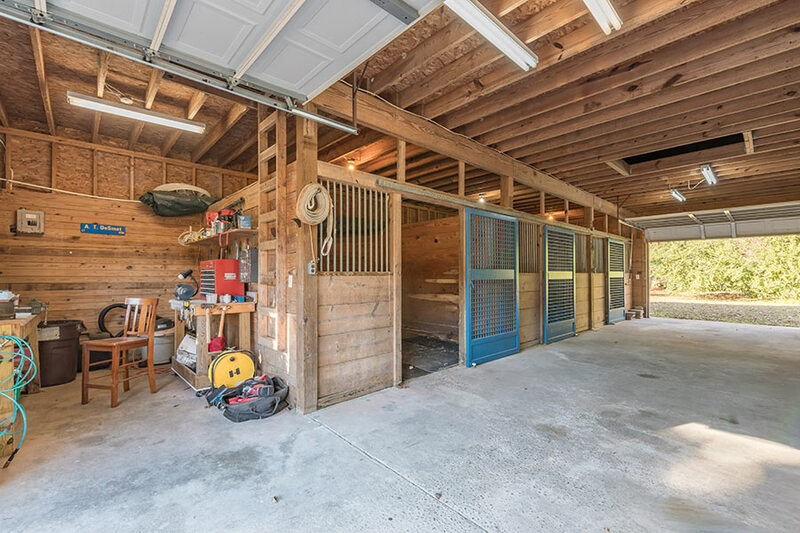 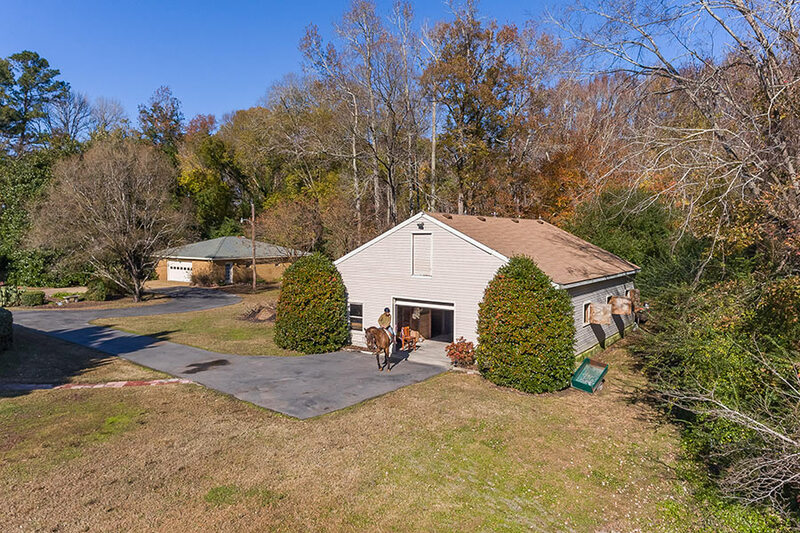 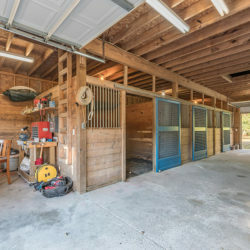 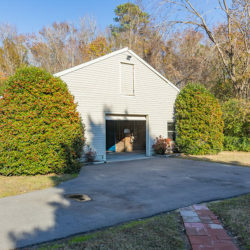 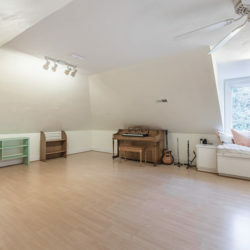 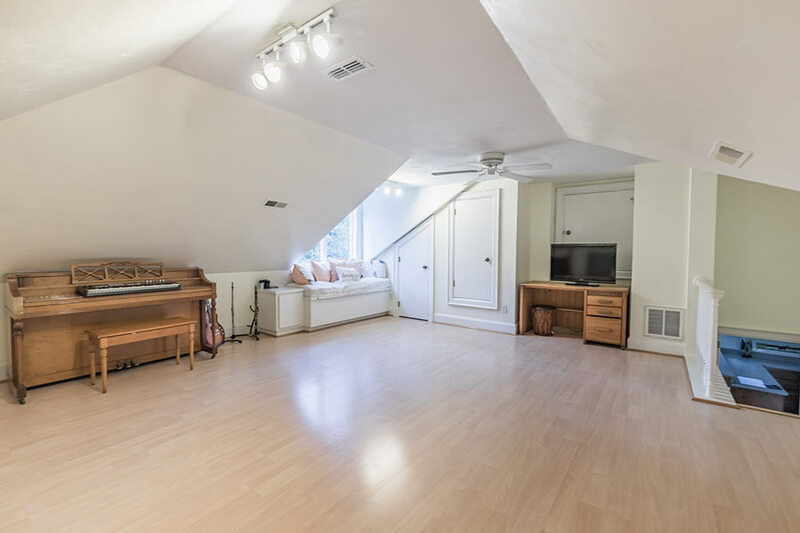 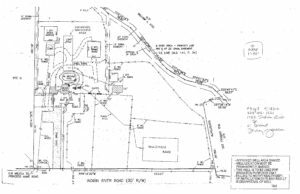 In addition, there is a run-in barn and a detached garage that is currently being used as a fitness center. 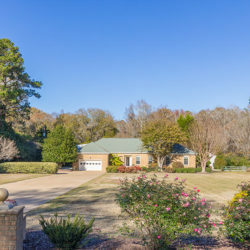 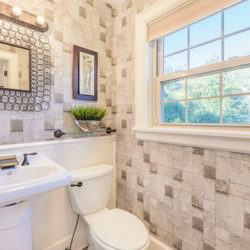 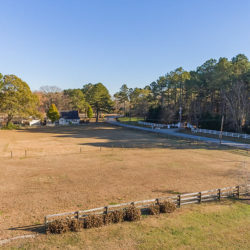 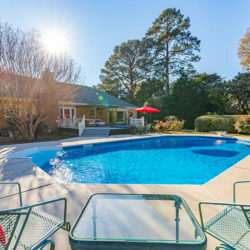 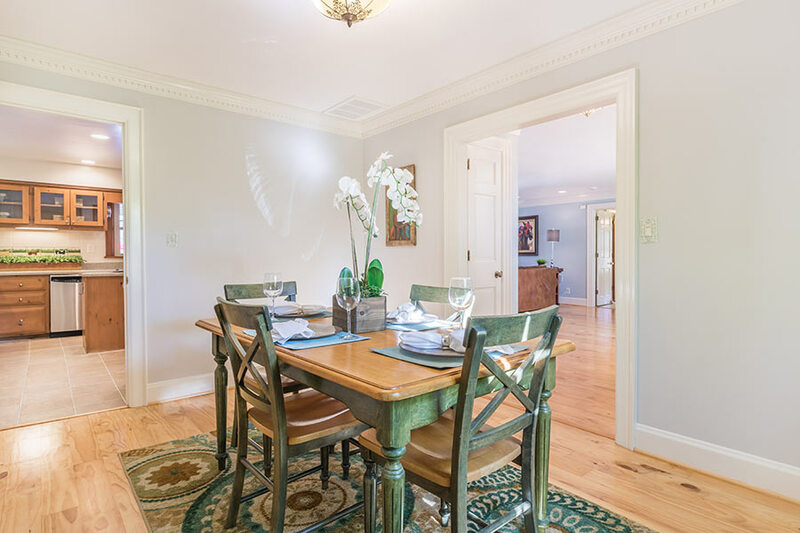 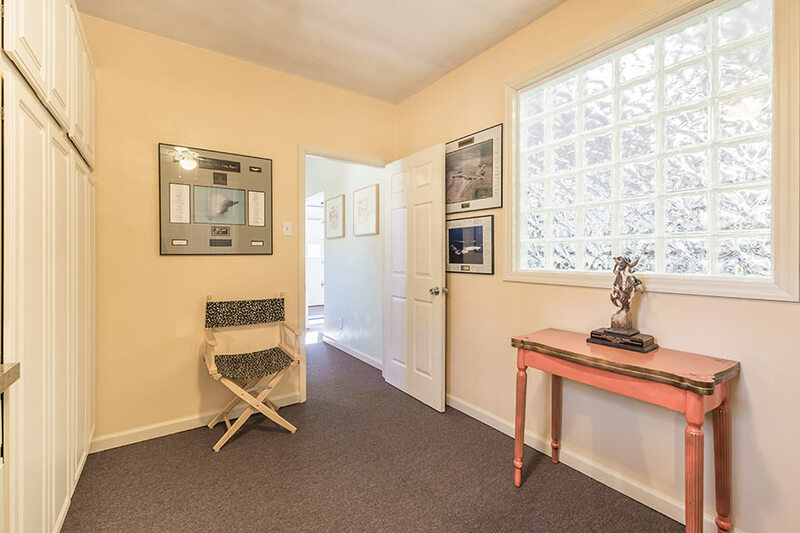 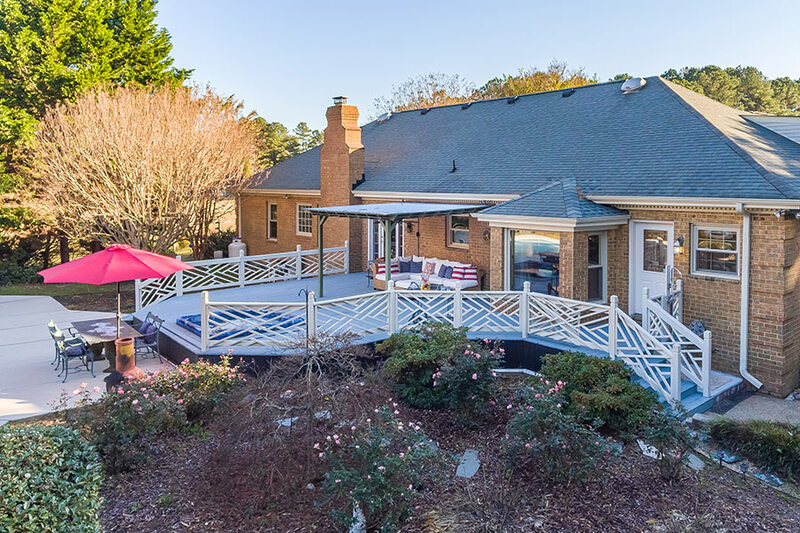 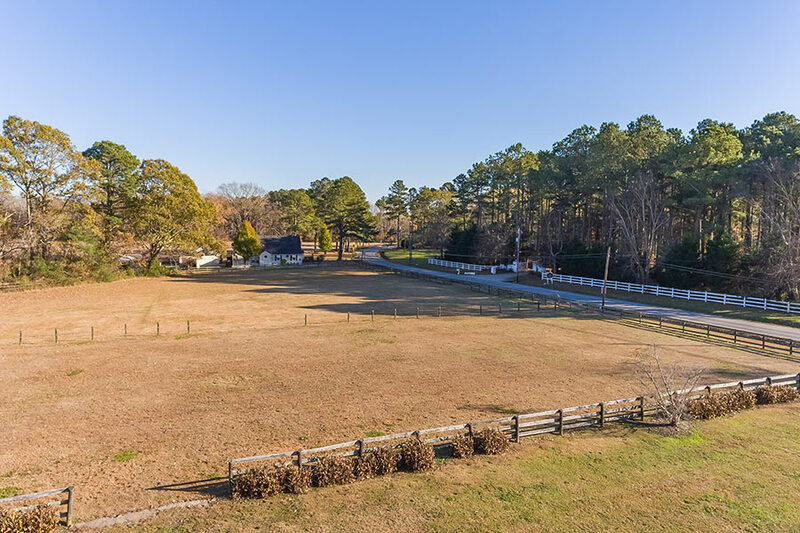 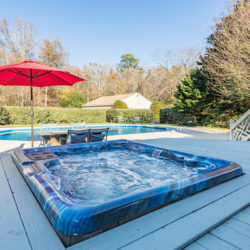 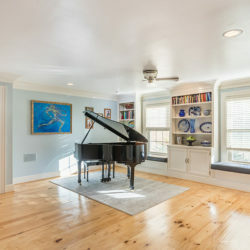 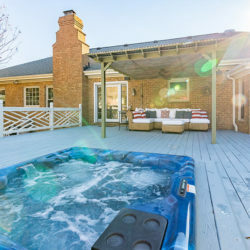 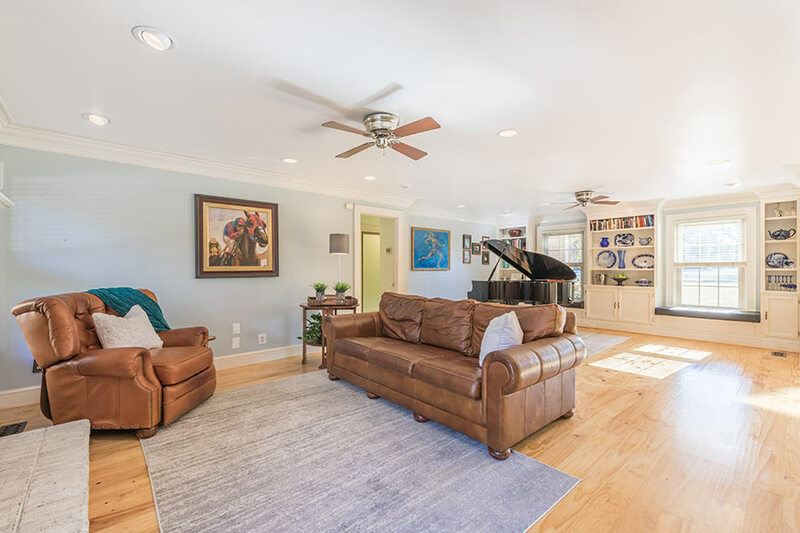 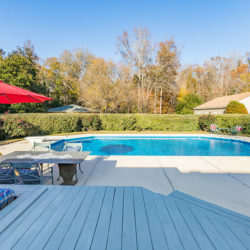 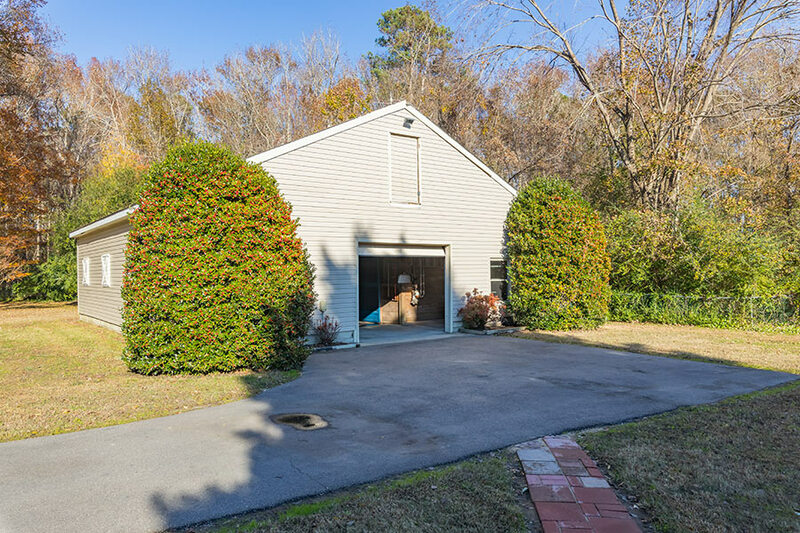 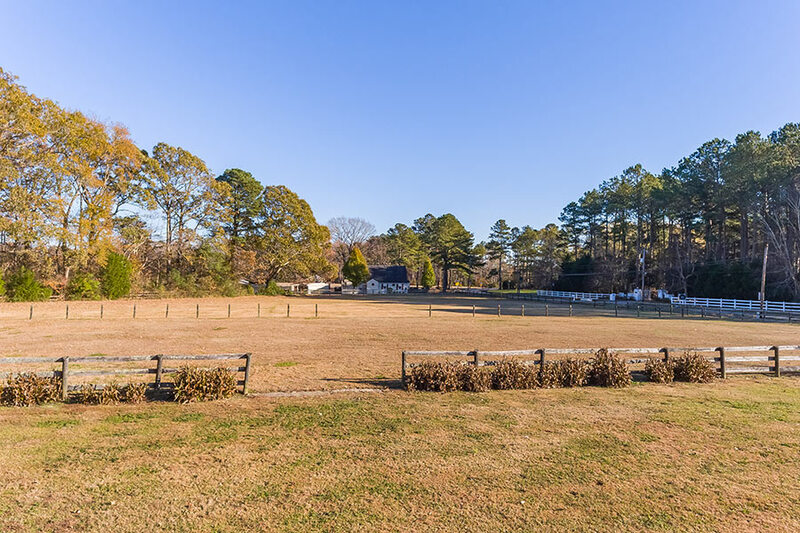 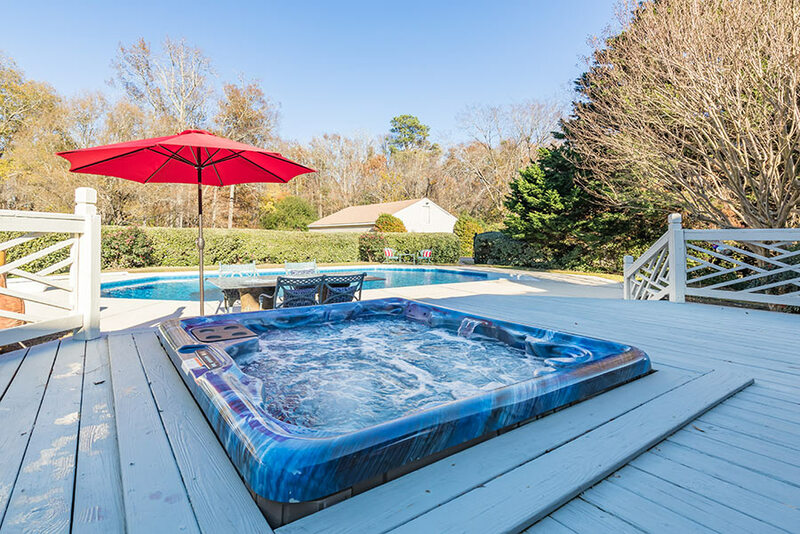 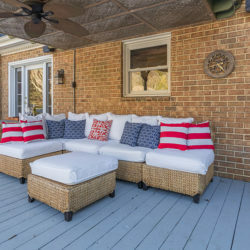 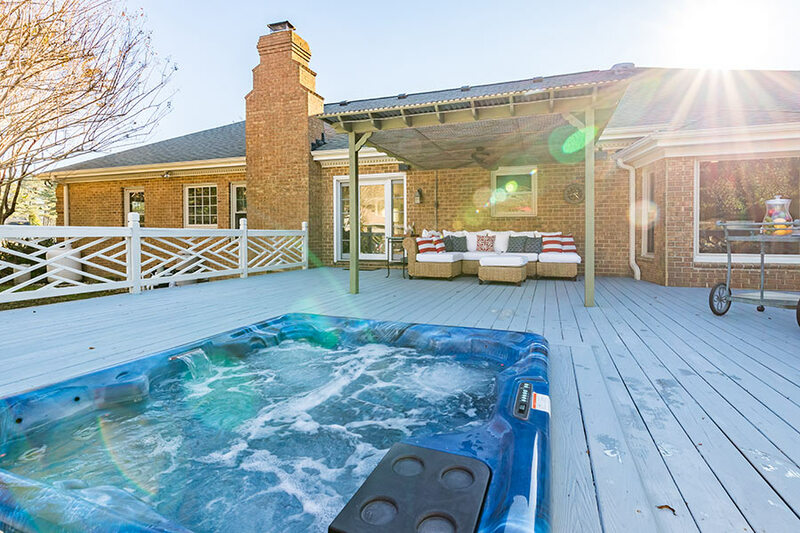 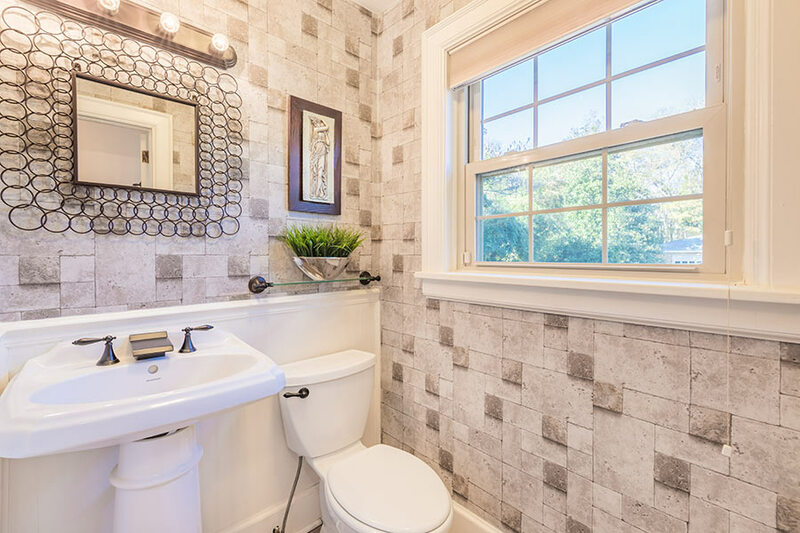 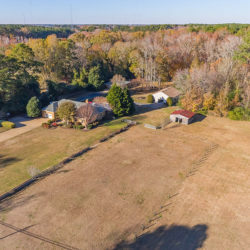 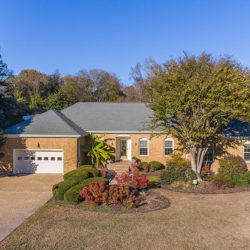 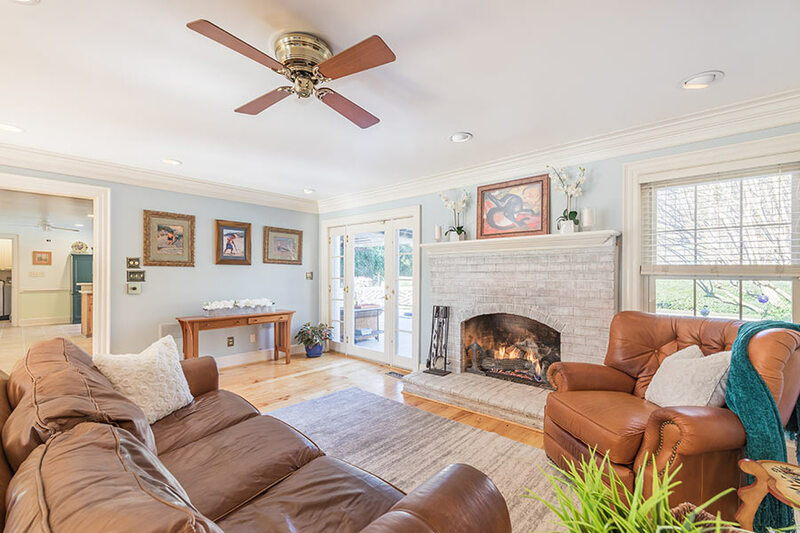 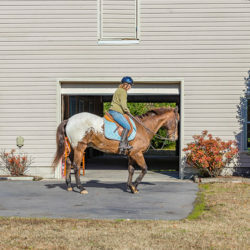 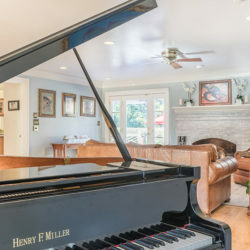 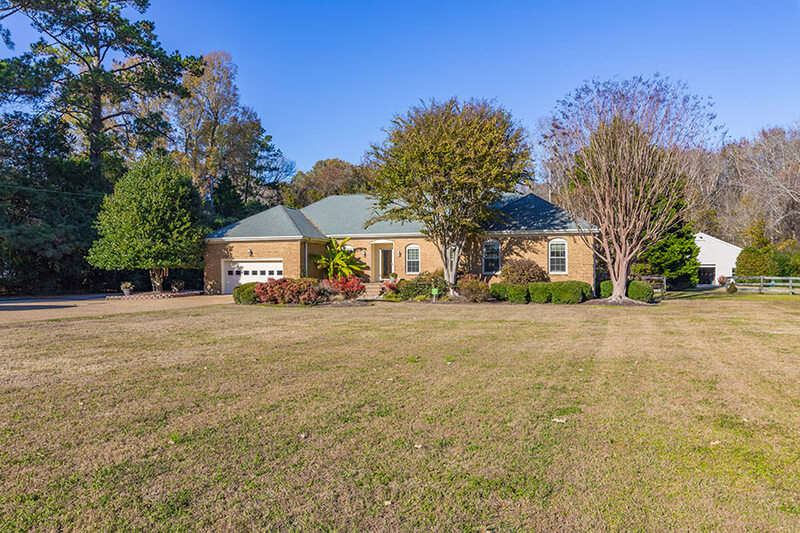 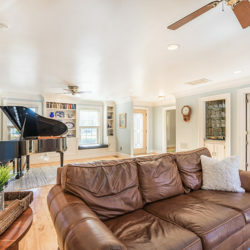 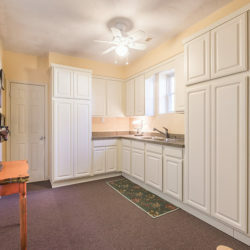 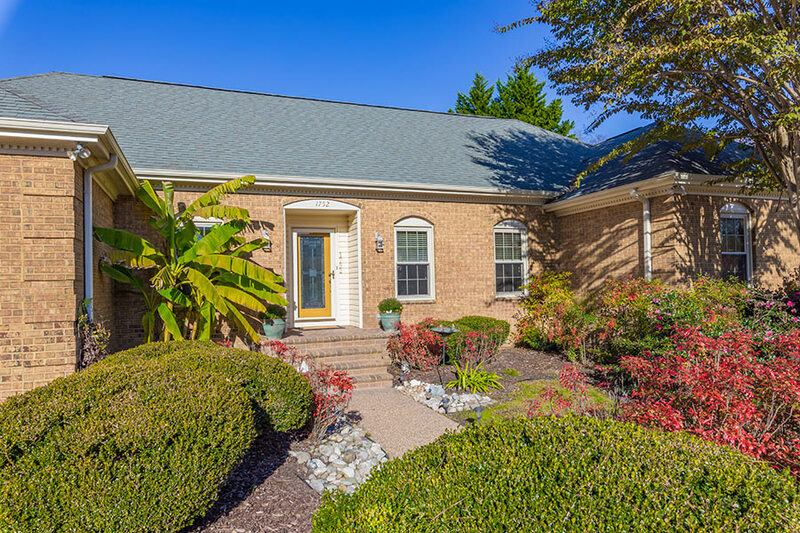 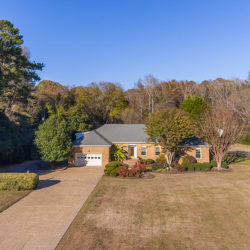 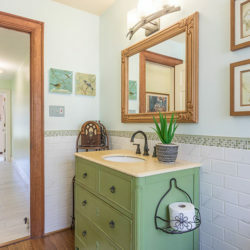 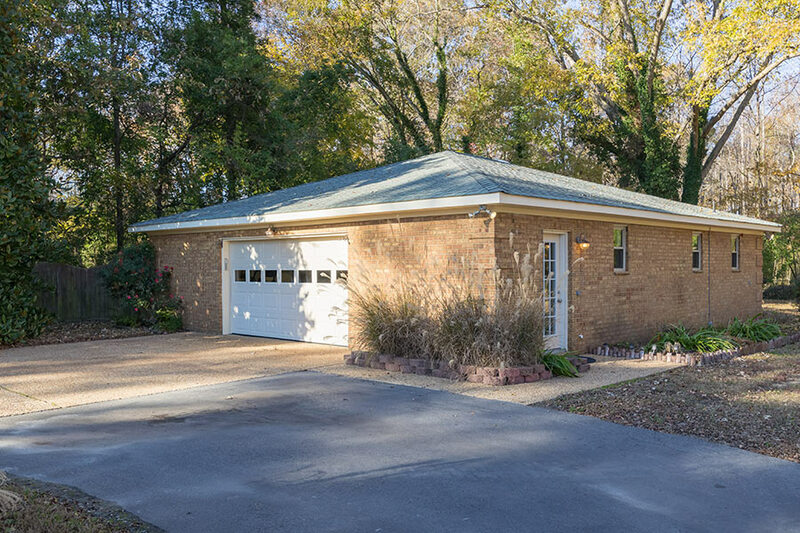 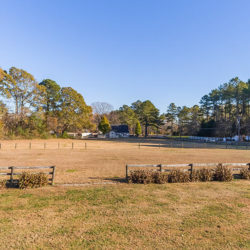 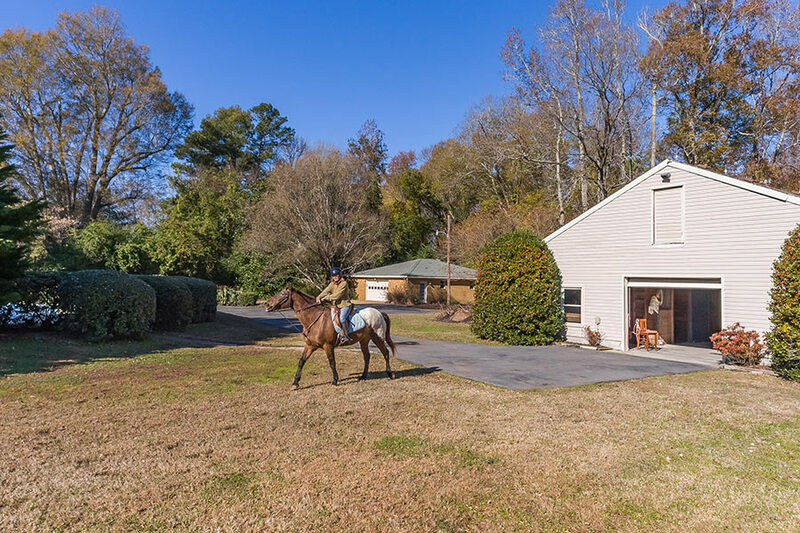 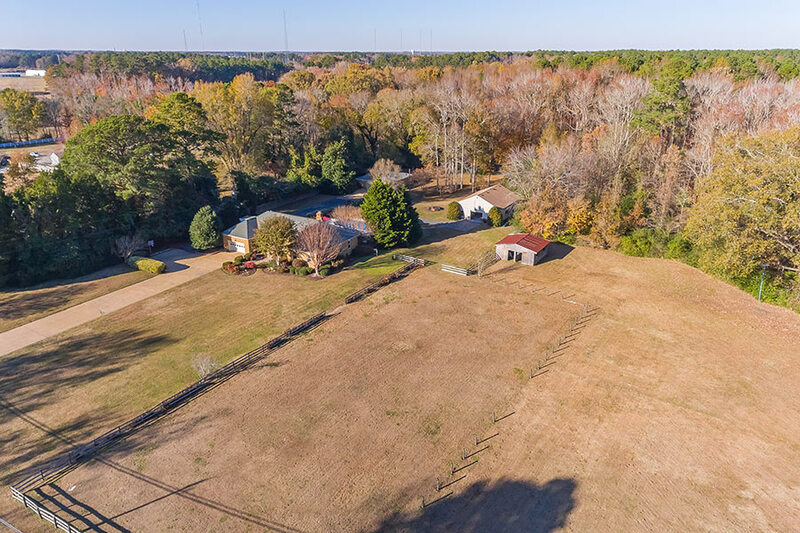 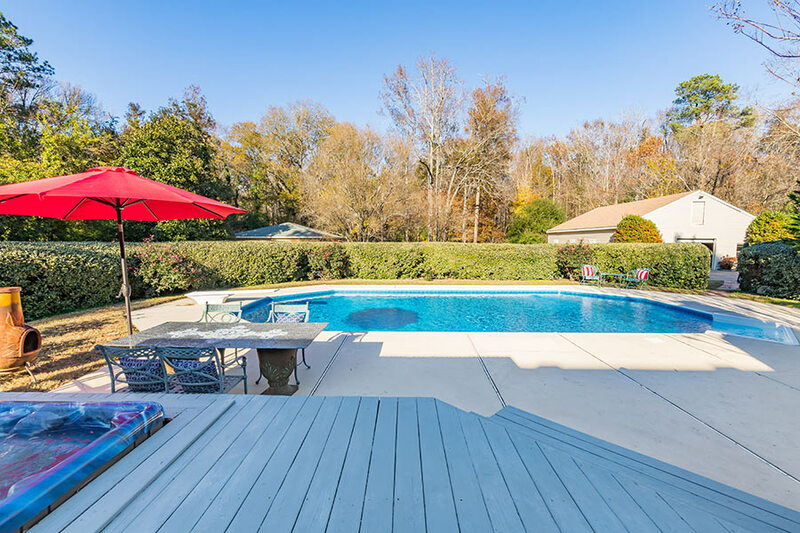 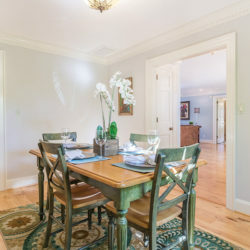 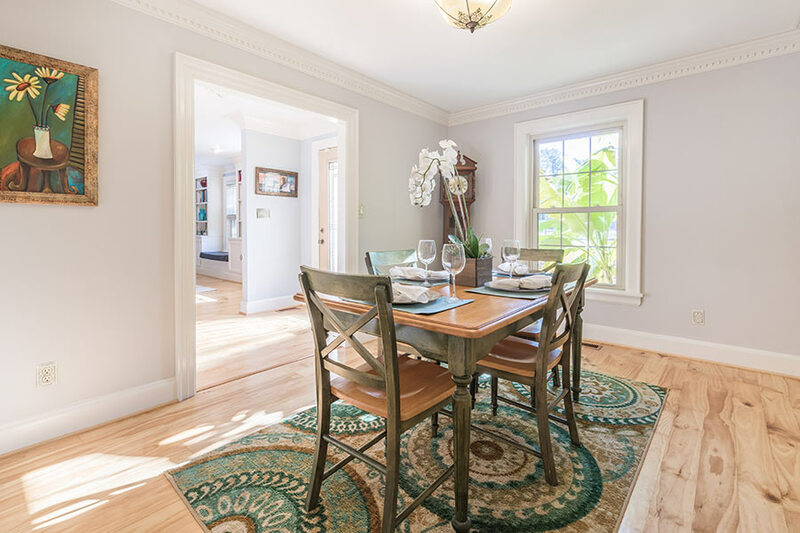 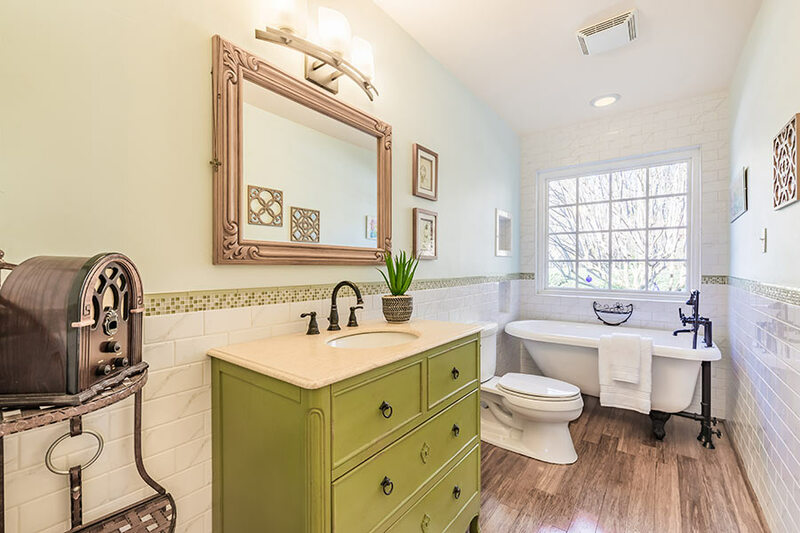 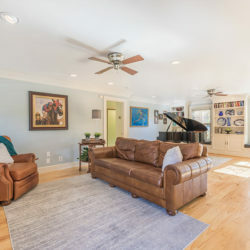 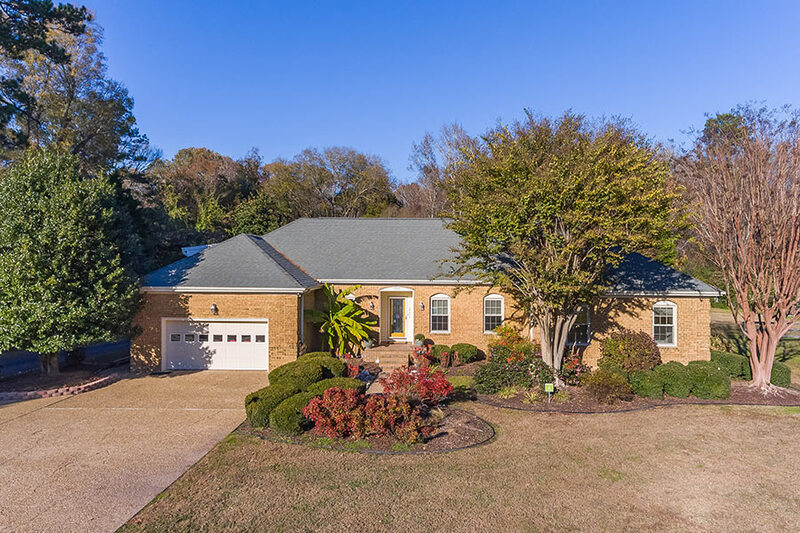 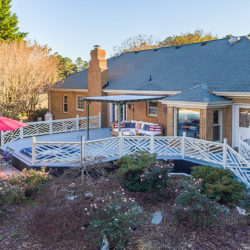 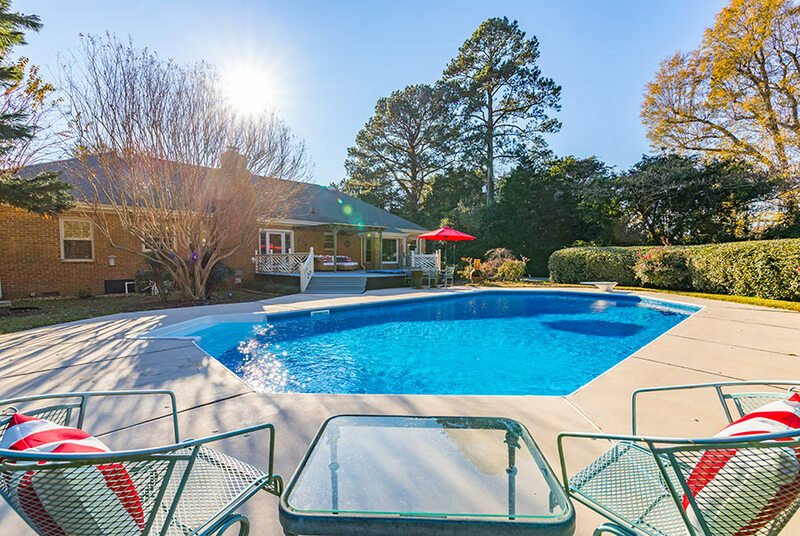 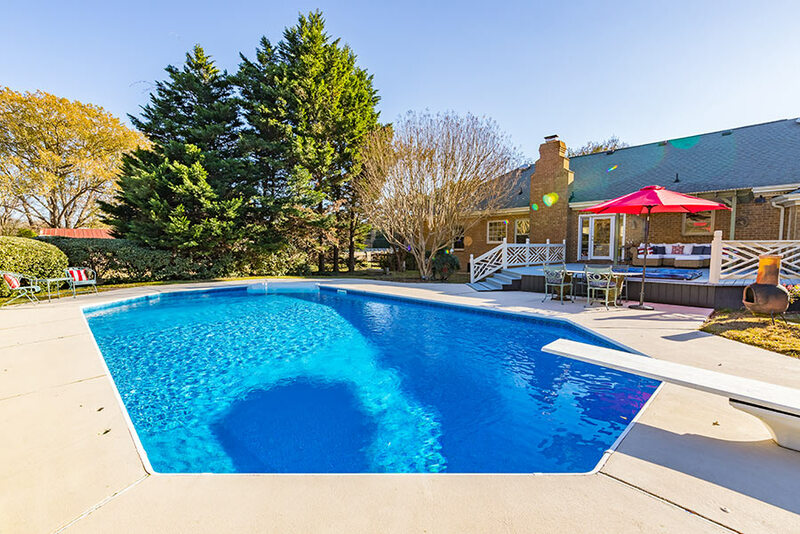 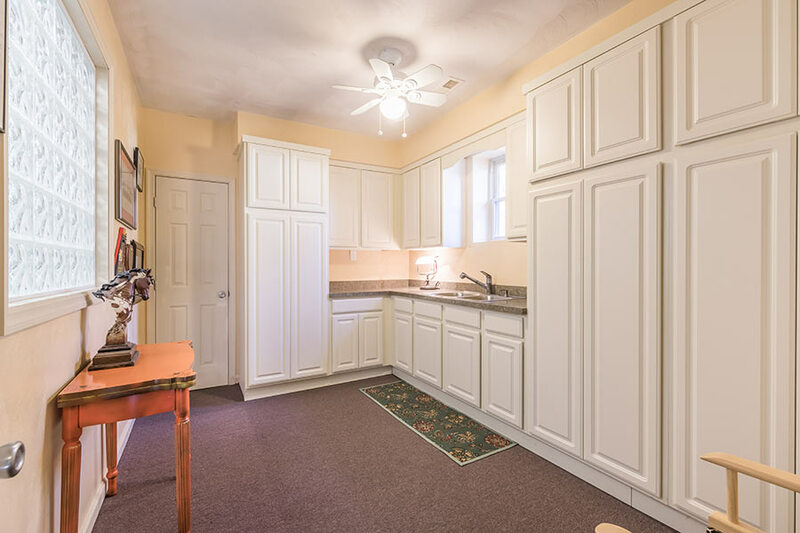 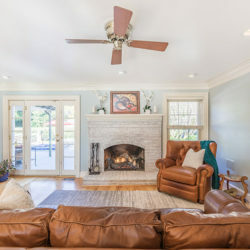 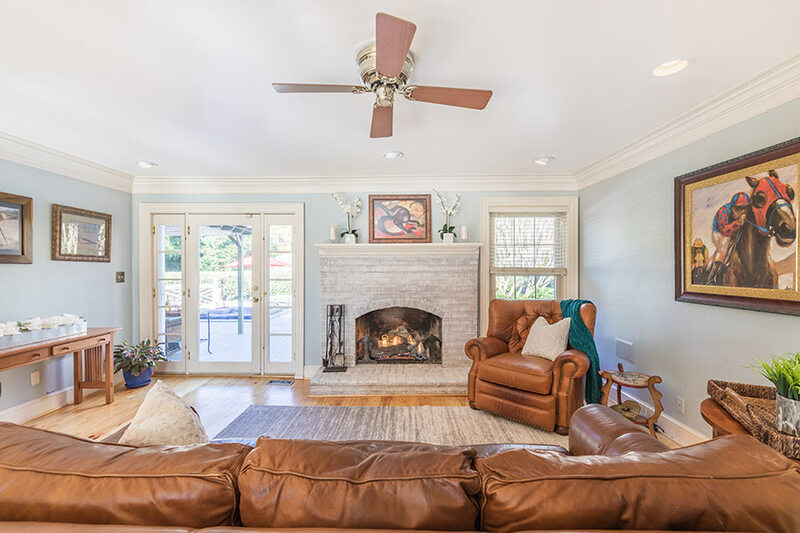 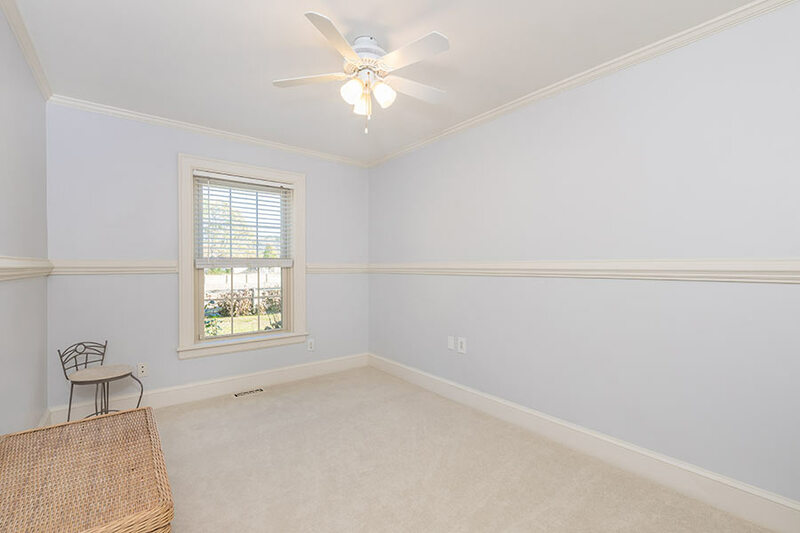 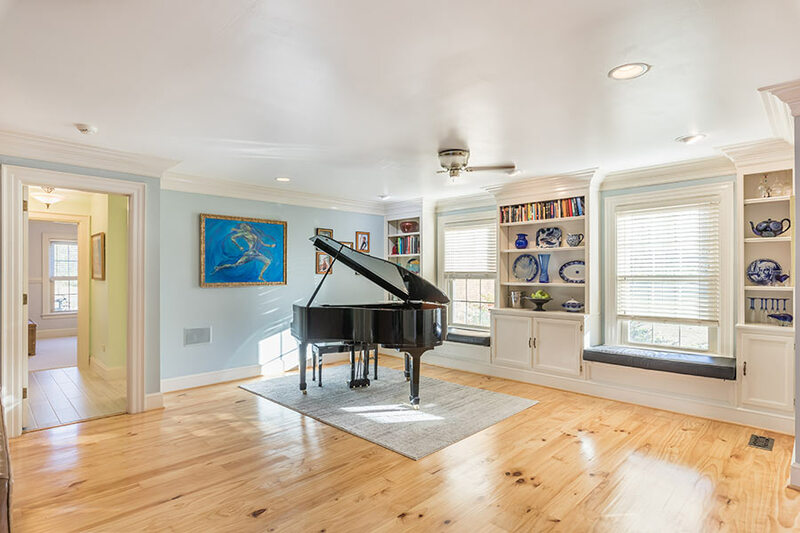 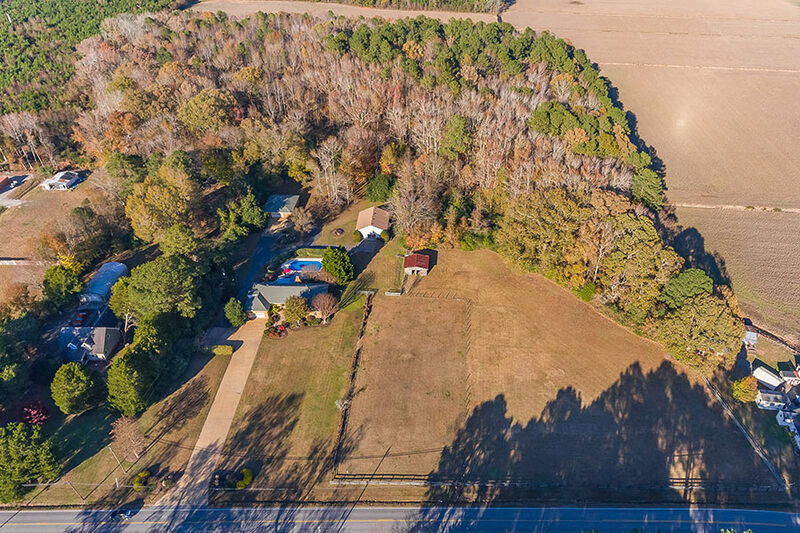 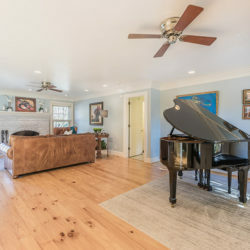 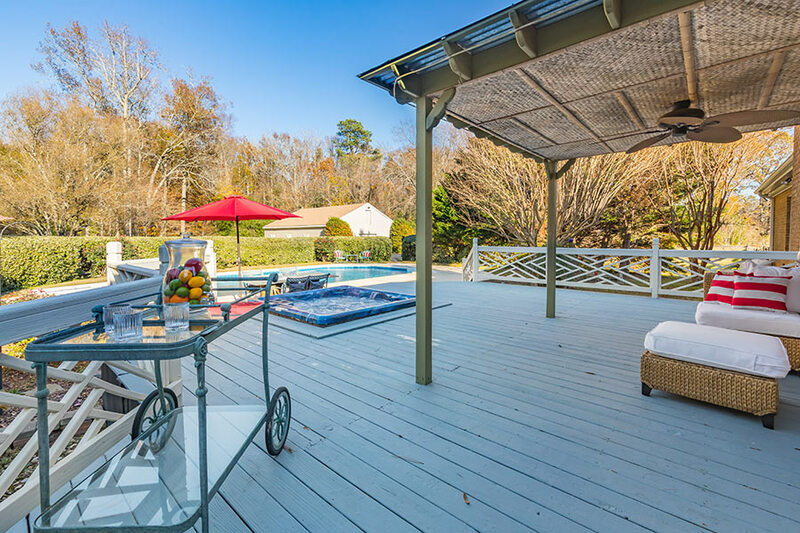 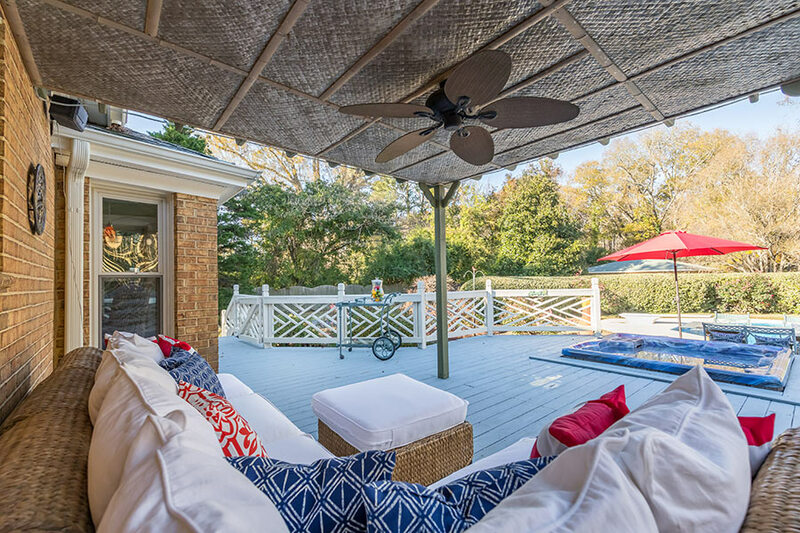 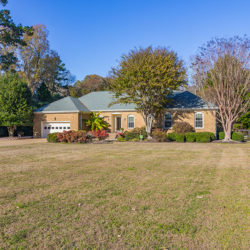 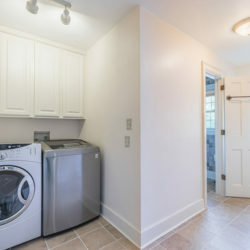 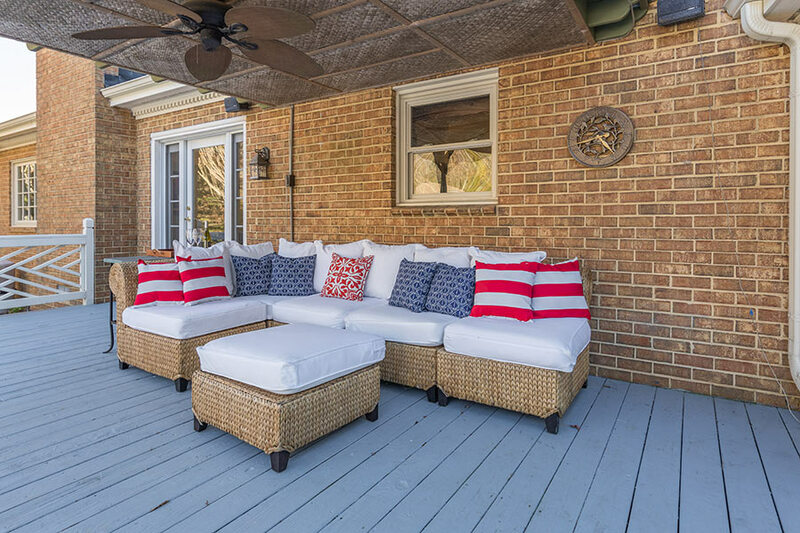 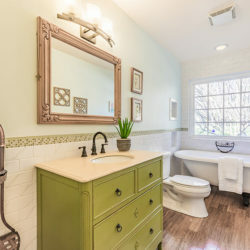 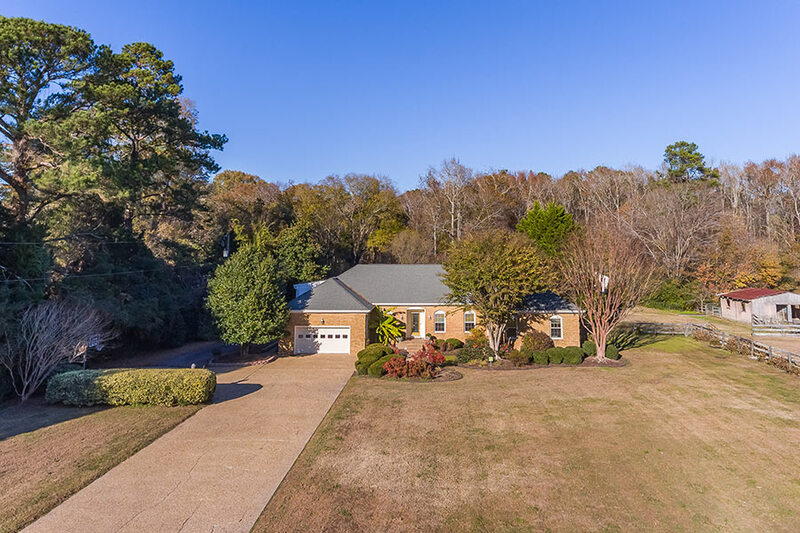 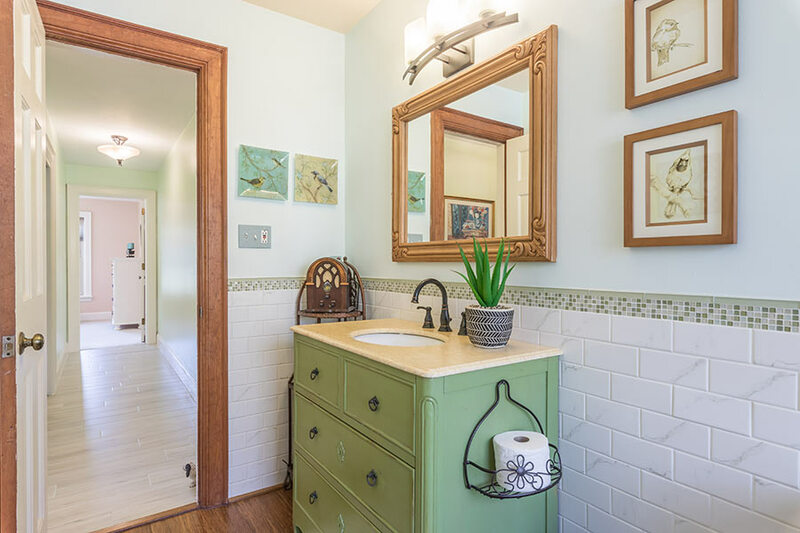 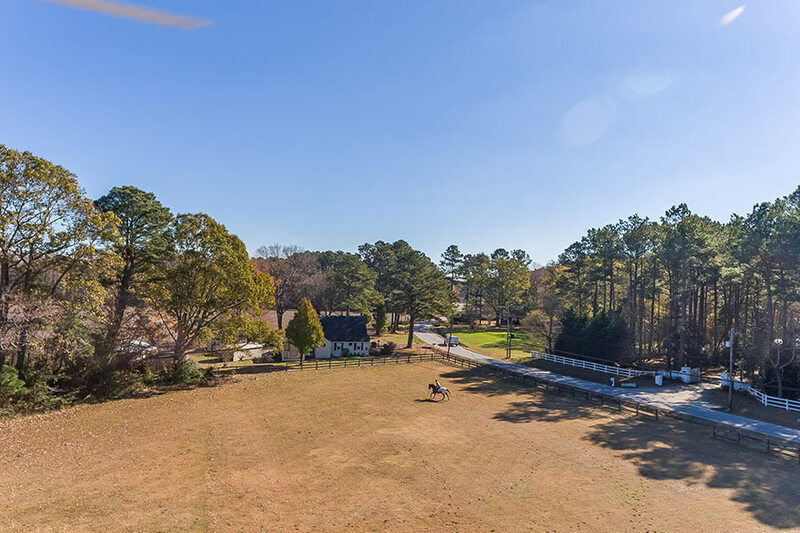 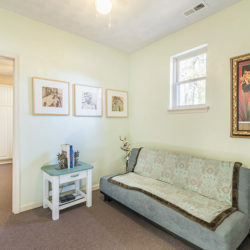 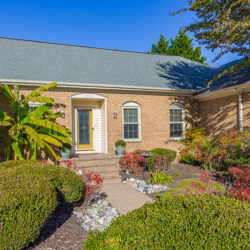 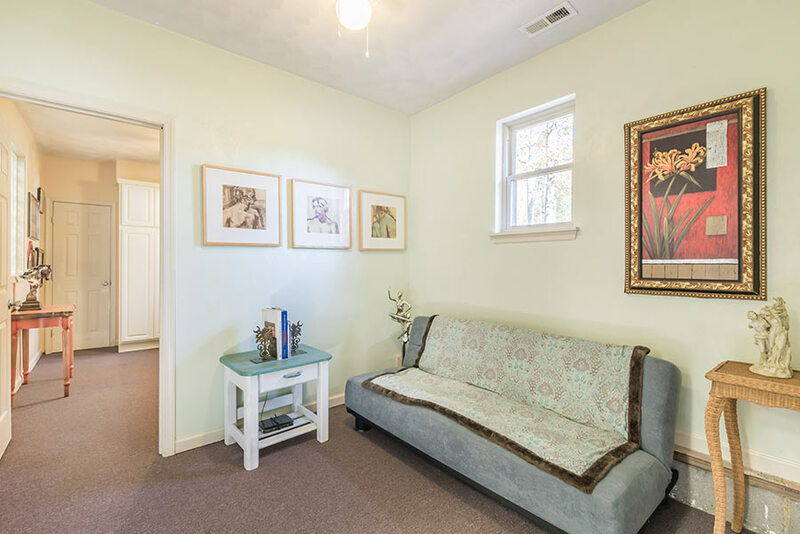 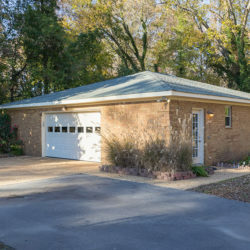 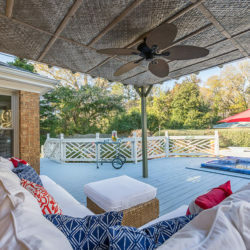 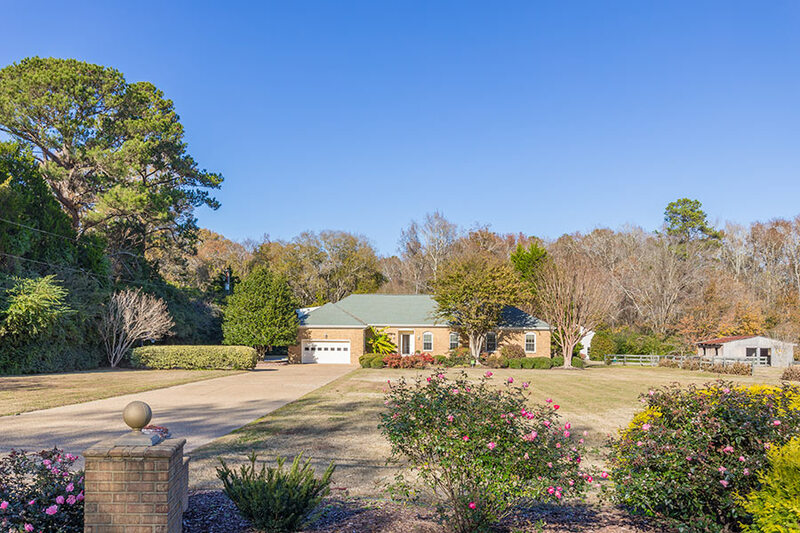 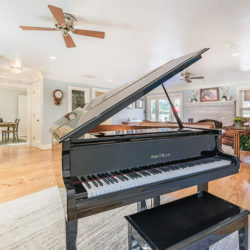 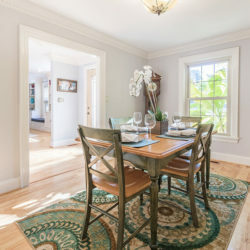 The property is minutes from the shops, galleries and restaurants in the Pungo Village. 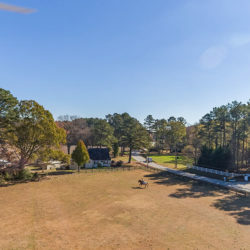 It is the host for the acclaimed Pungo Strawberry Festival the home of the Military Aviation Museum, New Earth Farms, Pungo Board House, The Bee and The Biscuit and Blue Pete’s. 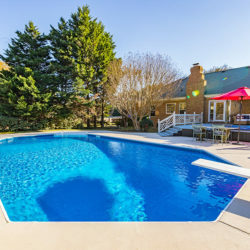 Further afield in Virginia Beach is the renowned oceanfront boardwalk where the sand, surf and sun collide. 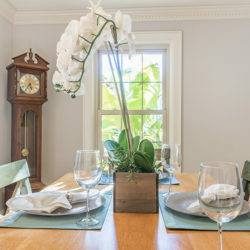 There are numerous wineries, breweries, distilleries, organic farmers, gourmet food producers and many delicious dining destinations.